Installing a home security camera system by homeowners and business owners has become pretty common. The installation process may though intimidate the best of us. The drilling of holes in the walls, running of wires and cables inside and outside of an apartment sound daunting. But approaching the home security camera installation service for help isn’t an appealing option either as the professional security camera installation cost is more than likely going to be enormous. Therefore, to make your job easy, we have here the instructions that will walk you through the process of installation of wired and wireless home security cameras both inside and outside of the home. Before the installation of the surveillance cameras by yourself, you need to prepare several things ahead of time.Check an earlier related post here. For instance, you should know exactly where the security cameras are going to be placed. And what types of security cameras you would be setting up. Review the surveillance laws in your state and country you reside in thoroughly. First, for a wireless home security camera, configure the WiFi settings before you even start the installation process. The camera’s focus must be on front and backdoors. Even the windows. Ensure that the coverage of the camera is limited to your own property alone. Place cameras to ensure a maximum high-quality coverage of your property and prevent tampering or vandalizing of the same. Strategically plan the wiring placement to avoid it being destroyed, entangled or compromised. Ensure that the camera is placed at sufficient height and that it is properly sheltered from the elements. Ensure that the camera is pointed away from the light and that the camera view is free from obstruction. The mounting kit including anchor, cables, etc. 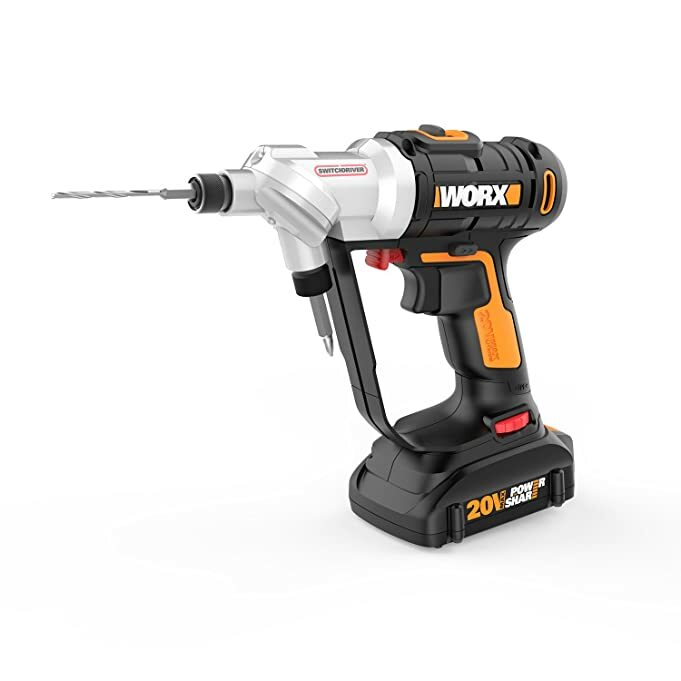 Besides that, the common everyday household tools such as drills(like the one on the right), screwdrivers will come handy during the installation of the security cameras. For the first-timers, it is advised to carefully study the mounting hole template in order to make security camera installation much easier. Drill holes into the wall using the drill. Screw the camera in the places you have previously selected be it the wall, ceiling, or any other spot. Point the camera at a right angle. Ensure it is positioned in such a way that it has the best motion detection. This is the most gruesome part of the job as cables can be messy when they tangle but you can get a cable cord organizer to solve this problem. But having prepared for it in advance helps. As you have already planned the wire route, now just place the wire in its correct place. Each cable wire consists two wires with connectors. One of those wires is for the power supply and the other one is for the recorder. For the power supply, either create a single power source or plug each on different sockets. 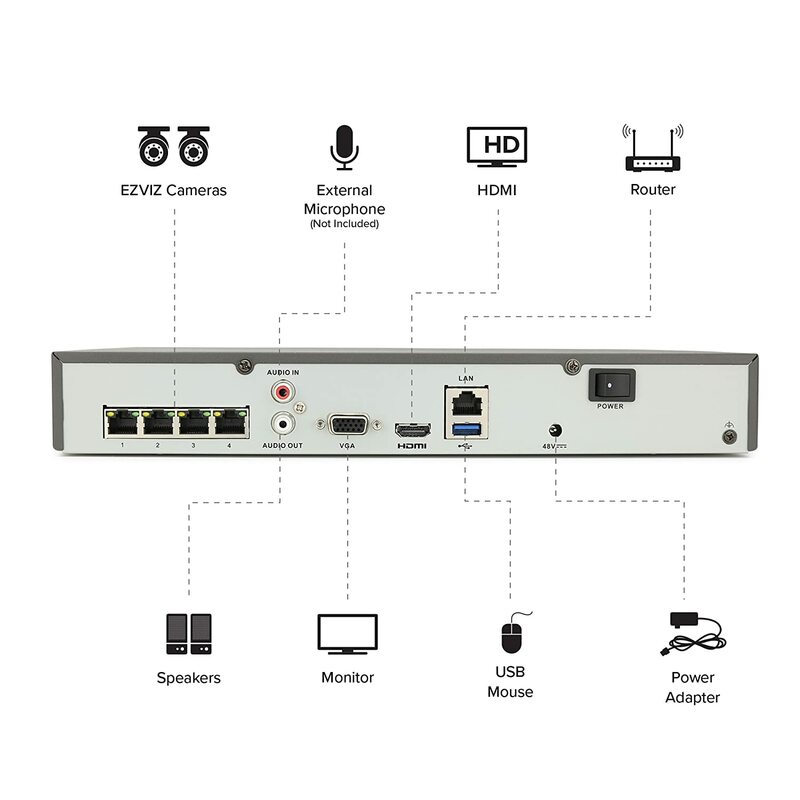 With DVR/NVR recorder connected, now connect the monitor. You will now be able to see all of the images captured by the security cameras. Now it is time to connect the home security camera system and to check whether the power supply is working fine with the camera or not. Create specific sockets for the recorder and the monitor for ease and convenience. Plan in advance for a sudden power outage. So, ensure that the home security camera system is connected to a generator. This is the last step in the home security camera do-it-yourself installation process. 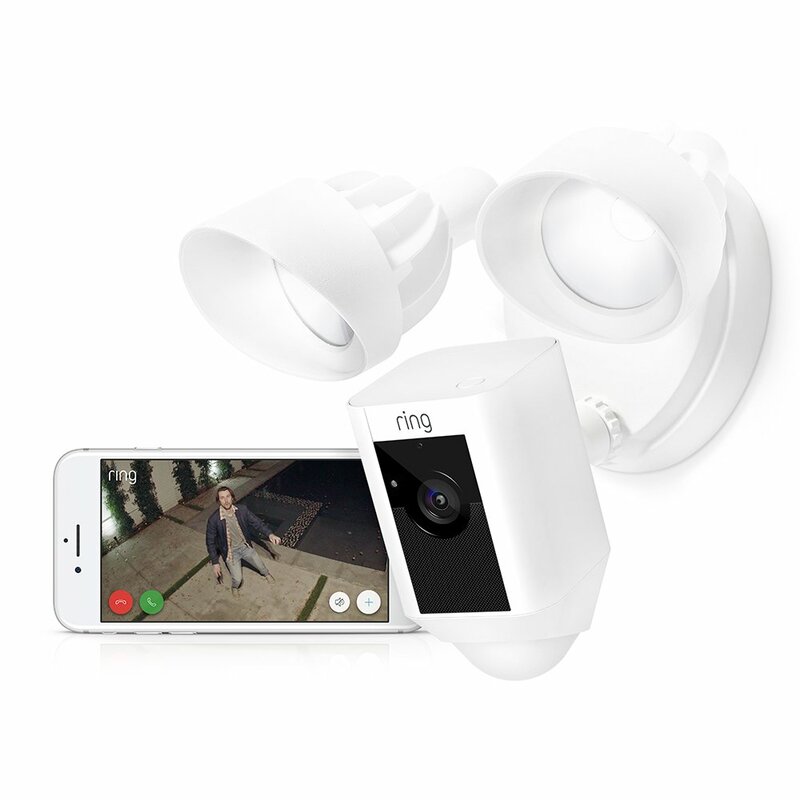 Since wireless security cameras can be accessed through the smartphones, desktops, laptops, and tablets, they come equipped with apps and software. The number of surveillance features can easily be set up on the app/client, including live streaming, the motion detection, audio/video recording, zooming in/out, and much more to suit your requirements. Also, the PoE and wireless security camera systems need setting up of motion detection sensitivity and zones to get precise and instant alerts on their free App along with the email notifications in case of any disturbances or unusual activities. So, make sure it is working fine. If you are installing a wired security camera, a PoE wired one would be a good choice. A PoE cable offers both video and power transmission which makes the DIY installation process much easier. If the camera has DC power adapter then a power outlet should be near the camera source. This way it is simpler to plug in the power supply inside and only extend the low voltage wire to the camera location. Home security camera installation in a DIY manner can be a fun and a learning experience. Installing a home security surveillance system this way is undoubtedly a big money saver for the budget conscious. By collecting the material required as stated above or investing in a high-quality toolkit like this Bosch Volt Max Brushless the installation process can be easily accomplished by following the step-by-step guide as described above. There is no need to hire professional installers anymore. There is no need to ask for installation instructions from the manufacturers. You can easily do it yourself even if you lack confidence or are a first timer. Hope you found this post helpful, if you have any questions, please leave me a message below. Thanks for stopping by.Home seurity cameras come with a user manual and you do not need to be tech-savvy,all you have to do is follow the manual. This is something we have talked about in the past. I can’t add a camera where we are now, but plan to once we move. Thanks for stopping by, if you live in a safe neighbourhood then there is no need for installing a security camera, but one never knows. Very informative. Thank you. We are purchasing cameras next month so this will come in handy. This is very helpful. Breaks down the process and makes it seem easy to do. Thanks for sharing! Glad you found it helpful, thanks for stopping by.Installing any gadget can be a pain if you`re not DIY savvy like me, but withnthe user manual and the right tools, anyone can install it without a problem. This is something I have wanted to do for quite some time. Thanks for the tips. Thanks for the article about step-by-step home security camera installation DIY. You make it sound so simple but I had trouble installing cable and computer wiring throughout my house in the days before WiFi. Routing through walls, floors, and ceilings is such a pain. Is there such a thing as an entirely wireless security camera system? My computers, printers, and TV’s are now all wireless, except the one wire that comes from the cable company’s boundary connection to the modem. After that, everything is connected by WiFi. Hi Ed, thanks for stopping by,how things have changed, I remember when I had to install computer cables in the olden days, what a pain and it was not over, even if you had a professional do it, there were still these masses of confusing cables all around, hated them. Now as to your question, an entirely wireless security camera system, well, you`ll still need power adapters so I`m really not sure if you consider these as cables or not. Really hope this answered your question.